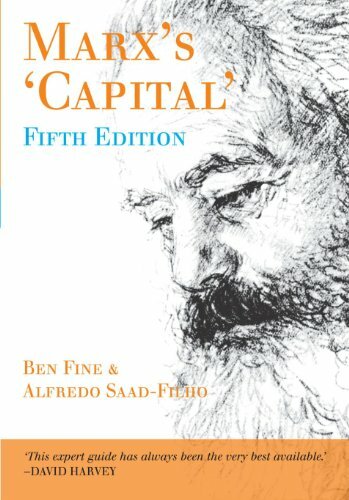 This brilliantly concise book is a classic introduction to Marx s key work, Capital. In print now for over a quarter of a century, and previously translated into many languages, the new edition has been fully revised and updated, making it an ideal modern introduction to one of the most important texts in political economy. 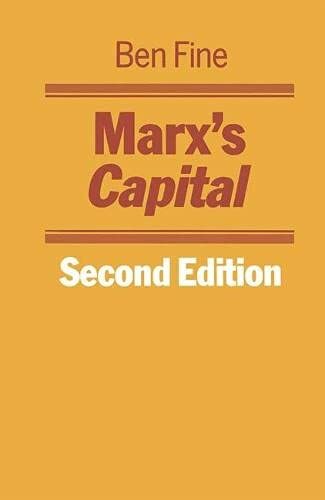 The authors cover all central aspects of Marx s economics. 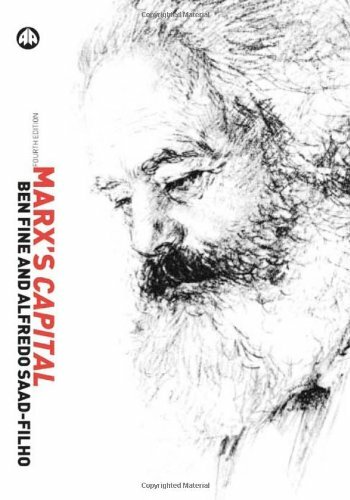 They explain the structure of Marx s analysis and the meaning of the key categories in Capital, showing the internal coherence of Marx s approach. Marx s method and terminology are explored in detail, with supporting examples. Short chapters enable the meaning and significance of Marx s main concepts to be grasped rapidly, making it a practical text for all students of social science. Discussing Capital s relevance today, the authors consider Marx s impact on economics, philosophy, history, politics and other social sciences. 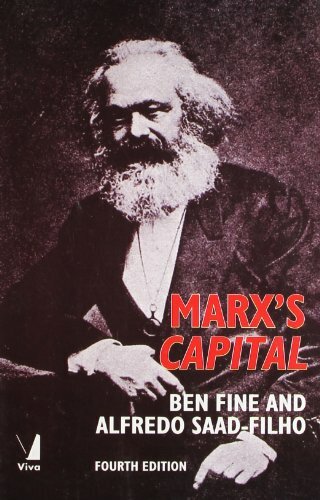 Keeping abstract theorising to a minimum, this readable introduction highlights the continuing relevance of Marx s ideas in the light of the problems of contemporary capitalism. Ben Fine is Professor of Economics at the University of London's School of Oriental and African Studies. He is the co-author of Marx's Capital (Pluto, 2010), Macroeconomics and author of Microeconomics (Pluto, 2016). He was awarded both the Deutscher and Myrdal Prizes in 2009. Alfredo Saad-Filho is Professor of Political Economy at SOAS, University of London. He is the author of Marx's 'Capital' (Pluto, 2005) amongst other works.